We have the ability and experience to set up or transfer entire product assembly lines into our wholly owed sites in India, China, Malaysia. 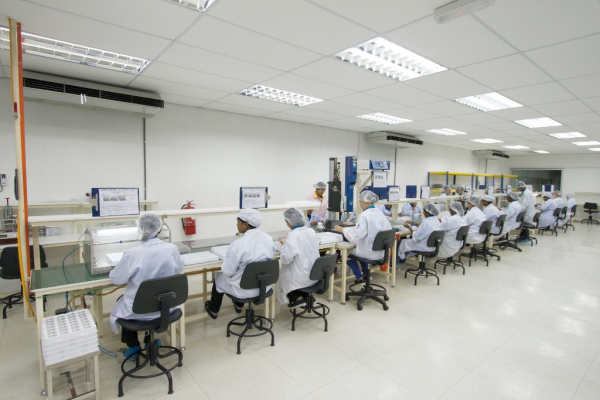 With manufacturing and technology centres in both China and Malaysia, we have the ability and experience to set up or transfer entire product assembly lines into these sites, which are wholly owned by Avantis International. If you have a new project contact us today, our high tech low cost manufacturing environment will enable you to achieve your goals.